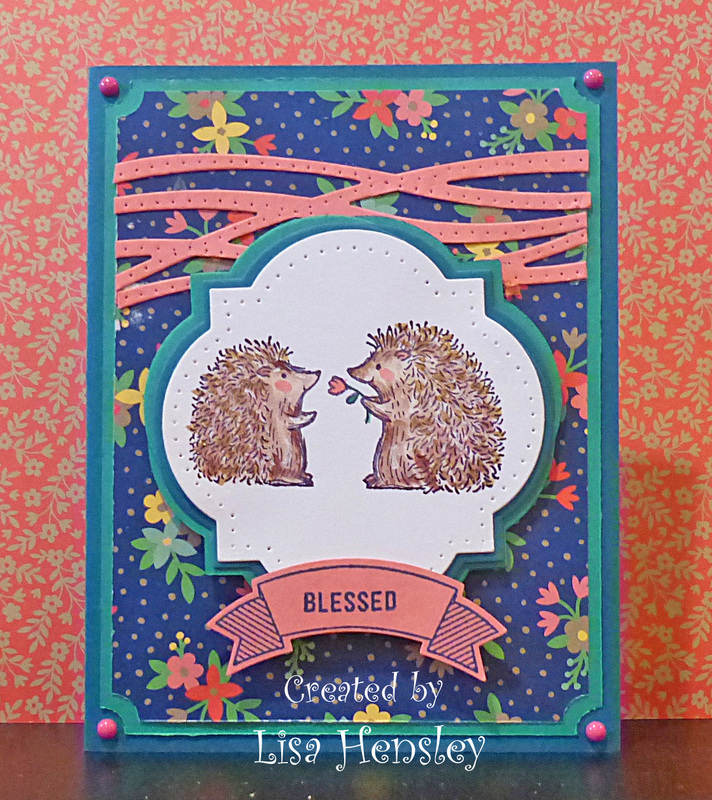 The Shabby Stamper: Love You Lots! Feast your eyes on the new SU! In-Colors for 2016-17! 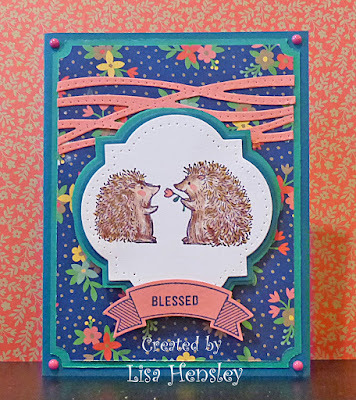 The card base is Dapper Denim and the layer is Emerald Envy; the swirl is cut from Flirty Flamingo with a die from the Swirly Scribbles framelits -- which I can tell that I'm going to love! I pierced along the swirls to give it some extra texture.